A Korean court has ordered Samsung to dole out 6 billion won (circa $5.5 million) in unpaid patent bonuses to the former head of research and development for its TV business, who developed more than 20 crucial technologies. 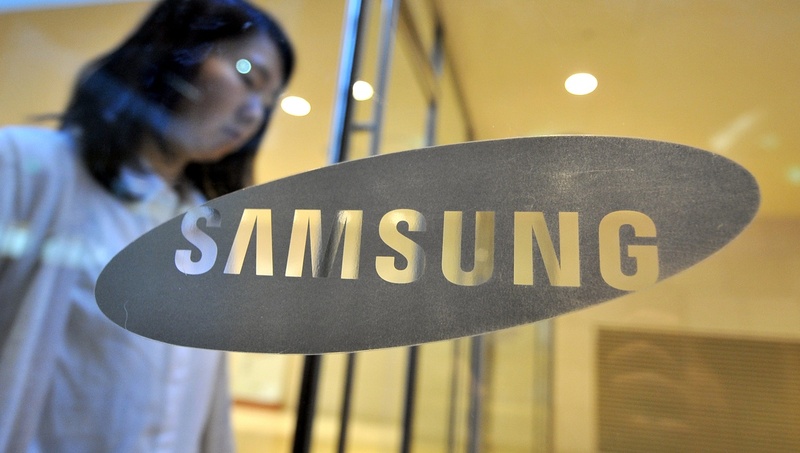 The Yonghap reports that the man, who is only being referred to by his surname — Cheong — filed a lawsuit against Samsung for failing to pay bonuses he was entitled to for developing the unnamed technologies for its television subsidiary. Cheong led R&D for the business between 1991 and 1995, during which time he was responsible for technology behind 10 local patents and 28 international patents. The issue arose from the fact that Samsung applied for 17 US patents and 2 further patents in China after his departure, and he claims that he was never fully compensated for that. The ordered pay-out represents 10 percent of the revenues that his inventions brought the company — minus the $185,000 he already received — and a court statement said this is a fair level of compensation. It is Samsung’s view that the ruling underestimates the company’s contribution to the employee’s invention. After reviewing the judgment, we will determine what necessary steps should be taken, including legal action. As well as legal scraps with Apple — one of which resulted in a jury handing down a fine in excess of $1 billion — while Ericsson this week filed a patent suit against Samsung, claiming two years of negotiations have failed to secure licensing agreements. Samsung’s TV business itself is involved in a spat with domestic rival LG. Samsung claims that LG engineered leaks of details around some of its key patents and the duo have sued, and counter-sued, each other over the matter. The most recent development saw Samsung move to annul seven LG patents at the heart of the dispute. It is Samsung’s view that the ruling underestimates the company’s contribution to the employee’s invention. After reviewing the judgment, we will determine what necessary steps should be taken, including legal action. Read next: Spotify reveals the most streamed songs, albums and artists of 2012. Can you guess what they are?